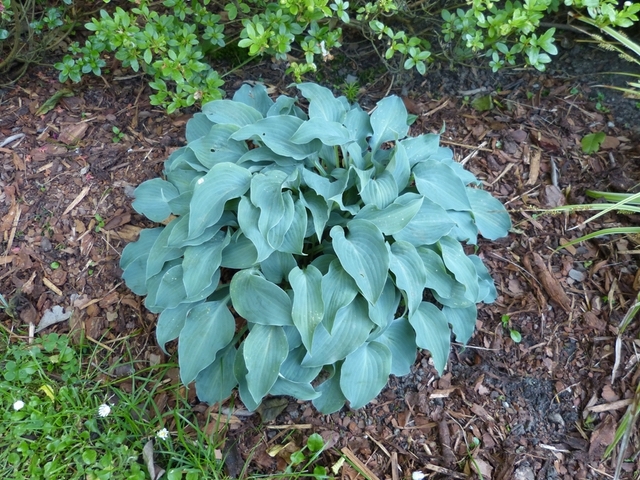 Intensly rich blue, this small leaved hosta is fast growing and vigorous. 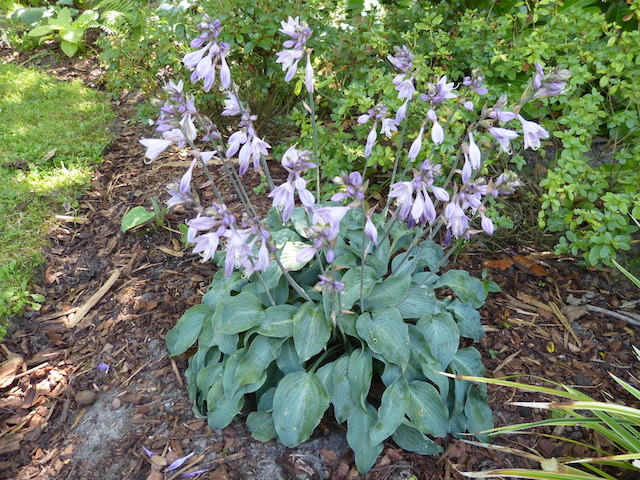 Ideal for using as an edging plant or a spot near the front of the border. Click the button below to add the Gemstone to your wish list.